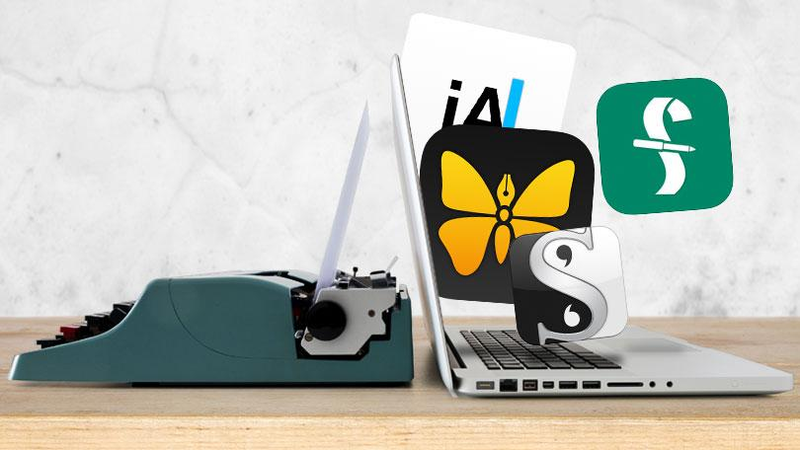 If you are to create a significant content on your social network page or WordPress blog themes, we recommend going ahead with dedicated writing apps. They will bring you much more benefit than any default editors built into your OS. No distractions. An easy and distraction-free mode is available in most of the writing sources which helps you concentrate directly on your text. If you love to work with Wi-Fi turned off and unwanted apps closed, choose no-distraction applications. For overall productivity go ahead with the apps including goals/progress word counter, text analysis along with simple layout. Particular content forms management. 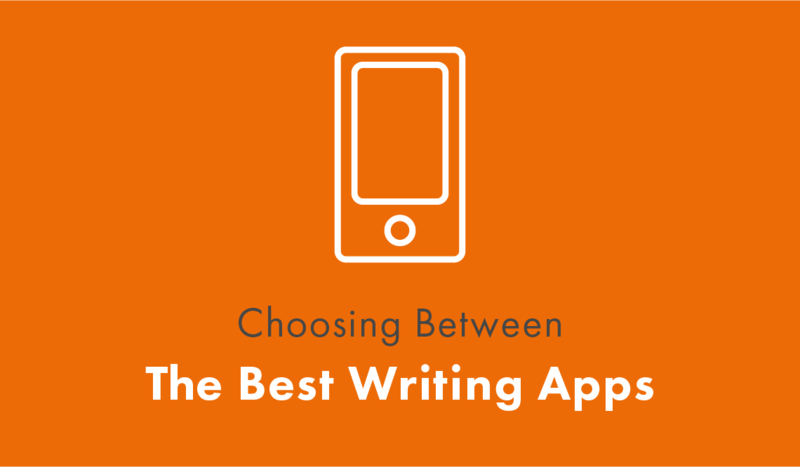 By using writing apps you will be able to systematize and format your content. This feature is especially useful for novelists and screenwriters. Easy integration means that you will get access to cloud backups with the most applications, and will be able to post the text directly to WordPress. The mobile app works in conjunction with the desktop software, so you will be able to write down the idea even if you are far away from your computer. Because a separate mobile application is often more expensive than expected, we recommend getting a combined mobile & desktop app package for less. A combo deal usually costs around $65. Here you will find a review of worthwhile unique applications designed to assist you in creating some serious content. Whether you are a screenwriter or novelist, or a blogger, you will find the tools that work right for you. Final Draft is a professional screenwriting program which costs $249.99, but it is worth the price. Being compliant with both Windows and macOS, the software can be used on two PCs. Final Draft features a lot of specialized tools for screenwriters such as script formatting, autosuggestion, automatic characters and scene locations makeup and certain templates for independent movie studios. Keeping in mind all the pros, there are also some cons about which you should know. Final Draft software limits joint editing to one person at a time and works inadequately when it comes to default auto-save and revision history. Adobe Story is another scriptwriting program which will cost you $9.99 monthly. It is also included in Creative Cloud membership. Adobe Story is found to be not only a writing tool, it also gives authors, producers and directors latitude to make notes about the actual screenplay production. Thorough filming notes, location information and production schedule can be added if you use Story app. Adobe Story is compatible with Adobe Premiere, so the script along with the video can be sent to editors with no hassle. Prior to starting to work in Story, be aware that it is online only, and no mobile or desktop app is available. Authors can spend an eternity managing their handwriting books. Sections sometimes change their order, so this leads to a more spectacular story. To make the process easier the authors need an archive in a writing application including file folders and their structure. This option can be found in Ulysses and Scrivener. Ulysses has a minimal yet attractive interface. This distraction-free text-only editor is best suited for writers who prefer focusing on content rather than on markup and formatting. Ulysses also allows the publishing of works on WordPress directly from the application. Its library vault keeps everything you have ever written. That being said, your essays are in reliable hands. You need not worry that the ideas occurring to you away from home will be lost. Ulysses software is available for both computer and mobile, so when they spring to mind, you are always able to write down those new thoughts no matter where you are. The app will also let you convert your texts into accurately formatted PDF, Word and eBook files. Scrivener lets the users progress through each step of writing: note-taking, analysis and adjusting along with writing as it is. Scrivener is more about management of projects. It will not show you how to write, yet will give you a wide range of incredible features that will help you to start writing. If the interface seems to be quite difficult and you cannot work with the app, check the interactive tutorial offered by Scrivener which will guide you through the major features and help you to get started. Except for novelists and scriptwriters, you can find bloggers within the social networks. They also work with words even though their texts are usually much shorter. If you are running a WordPress blog or publish in magazines, you will be pleased to know that there are numerous convenient apps allowing you to export texts to the working platform of your choice. iA Writer has a minimalist interface design, but offers really useful features such as syntax control (saving the alternatives among all the adjectives, verbs and pronunciations in your text), sync scrolling preview (allowing you to concentrate on the content without any distractions) and a ‘focus’ mode (making you stay focused on the actual sentence). iA Writer is an inexpensive Mac program. Make sure that it is synced to the app for iOS or Android, so you will have access to the files while on the go. Zoho Writer is the online alternative source for Microsoft Word. Having an elegant and simple interface, it offers a one-click registration: all you have to do is sign in online or via phone, and you are ready to start writing. When you are signed in, you will access a blank page with minimum menus and instruments available only when you need them. With Zoho Writer saving and sharing your documents will cease being a headache. After the text is written it often needs to be proofread. We recommend the application we have previously used and can guarantee its quality. This is Grammarly. After using this grammar checker your articles or chapters will get better, you will be able to notice repeated mistakes to avoid making them again, and tune up your writing. Some more features that may appeal to you are support for multiple document types and a plagiarism checker (this is especially useful for content writers and copywriters). It is worth using Grammarly to feel more sure about your writing and obtain an additional level of protection if you are a self-publishing author. For more useful tools and apps, not only for writing but for time management and proofing as well, check top programs for bloggers and authors.